Congratulations to Sophie Maniscalco and Katie Kostecki for being named Regional Affiliate Award winners in the Aspirations in Computing competition. The National Center for Women & Informational Technology sponsors the AiC which honors women in grades 9 through 12 who are active and interested in computing and technology, and encourages them to pursue their passions. Award recipients are chosen for their demonstrated interest and achievements in computing, proven leadership ability, academic performance, and plans for post‑secondary education. 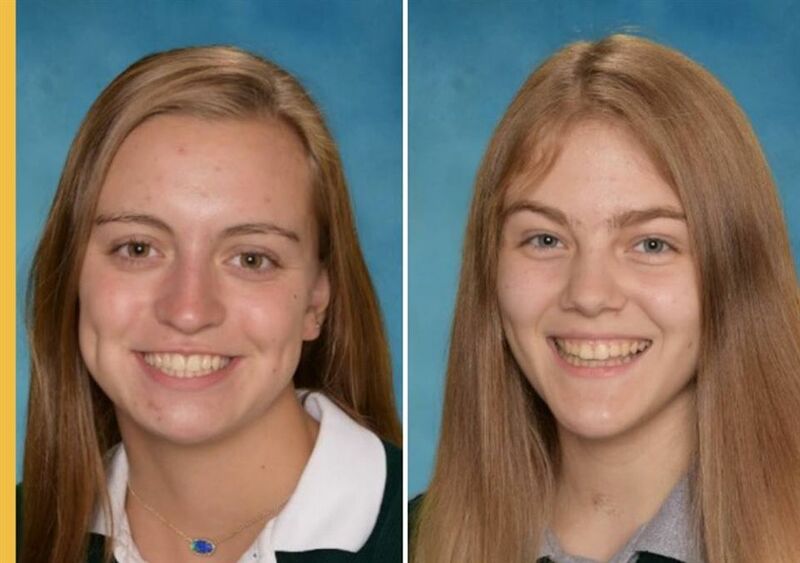 Sophie and Katie will be recognized at an Awards luncheon on May 4 where they will receive trophies, scholarship and internship opportunities and entry into a peer network of technical women in the NCWIT community.